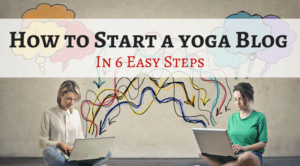 Yogis continue to flock to the nearest yoga teacher training to dive deep into the teachings of yoga, and consequently, themselves. The experience has become quite trendy, yes, but for good reason. 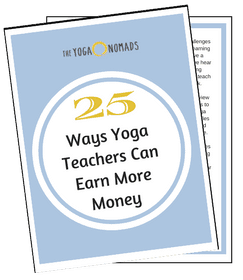 Students not only learn how to become yoga teachers, but learn how to become more of themselves. In a matter of 2 short months, students come out buzzing with a new sense of self-acceptance, self-understanding and self-love. Teacher or not, the world could always use more authenticity! 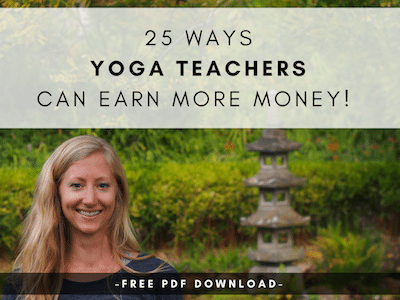 While I could advocate for what yoga teacher training teaches you all day long, there are still a few things you just can’t learn in a yoga teacher training. I guess this is what makes us come back for more? 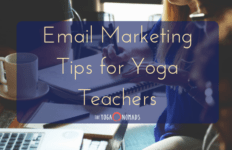 Grab a seat and read just 3 things I believe yoga teacher training can’t teach you. 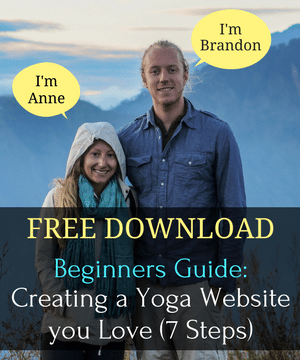 Sure, you may understand this conceptually, or have even been told this in your yoga teacher training. 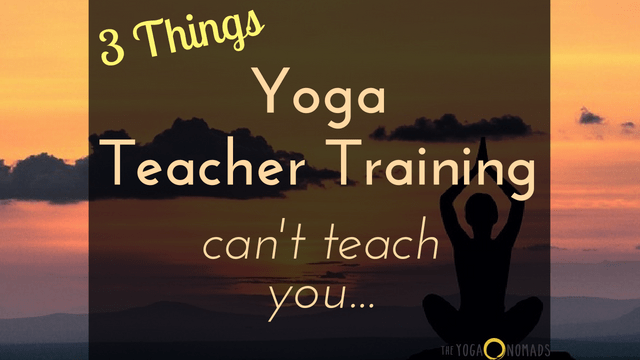 But how can teacher trainings teach an eager, new yogi that teaching yoga isn’t about you at all? 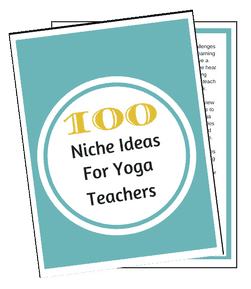 With all that excitement and new knowledge about all things yoga, it’s hard to not want to show your students everything you know! Because teaching yoga isn’t a stage for you to show who you are and all you know. It’s about creating and holding space for your students to have their own experience. Yes you are still leading them through an intelligently sequenced class and sharing nuggets about intention, the history of yoga, or whatever else makes the most sense in the moment. But all of these elements come together to build a safe cocoon so your students can drop expectations, fear, limitations, ego and any and all attachments. The moment it becomes about you is the moment you forget the entire point of teaching. If the focus moves to you, you are doing your students a disservice. Hey wait, isn’t that what yoga is all about?! 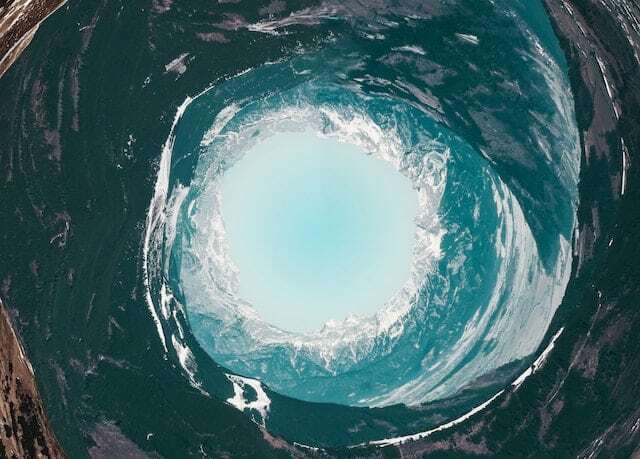 Sure, the practice may in turn teach you to go with the flow – both on and off the mat. But in teacher training, you’re not learning specifically how to go with the flow, you’re learning how to teach a yoga class. Besides, you can’t learn how to go with the flow within a 10-week yoga teacher training… it takes time. As a yoga teacher, it’s so important we incorporate going with the flow into our jobs as teachers! We (usually) come prepared for class, but if things go awry, it can be difficult to go with the flow. When we lose perceived control of anything, our minds can scatter and get worked up and it’s difficult to stay on track. If a student comes to class and shares she’s 24 weeks pregnant and you’ve never taught a pregnant person before, don’t fret! Dig deep to recall what you learned in training and go with it. Going with the flow begins with awareness and ends with practice. 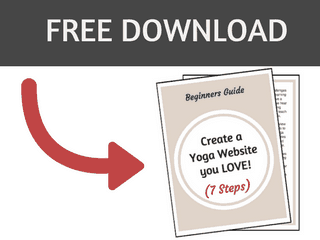 It won’t happen overnight but will definitely help you become a better yoga teacher. You’re lucky if your “business of yoga” lecture took up 2 of the 200 hours of your teacher training. If you’re like me, if may have left you with more questions than answers, but a curiosity for more. Yoga teacher trainings aren’t to blame for their lack of business training. It’s not even a required piece by Yoga Alliance Standards. However, how many yoga teachers graduate from training bright-eyed and bushy tailed wanting to quit their job and teach yoga full-time? 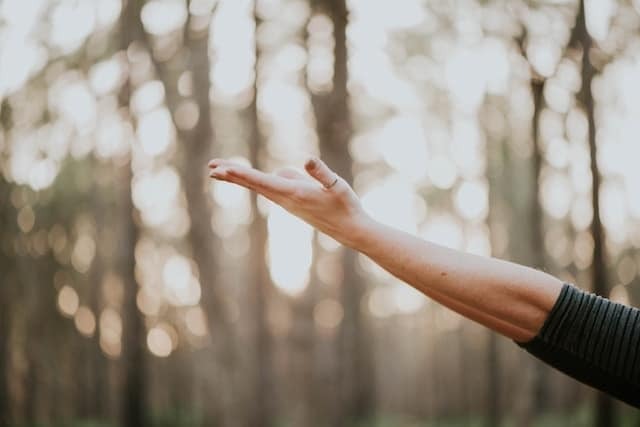 Without the proper business training, these anxious and eager yogis don’t know where to start when it comes to learning how to sustain yourself teaching yoga. Thankfully, many subsequent programs are now being offered and resources are abundant. Can I Really Make It As A Full-Time Yoga Teacher? The real learning begins when you start teaching. “When one teaches, two learn.” Teaching yoga can be one of the most gratifying jobs you’ll ever have. You have undoubtedly heard that you’ll learn more as you begin teaching and it’s the truth. Go with the flow, remember it’s about them not you, and own your yoga business! You’ll continue to grow and learn with each passing day.